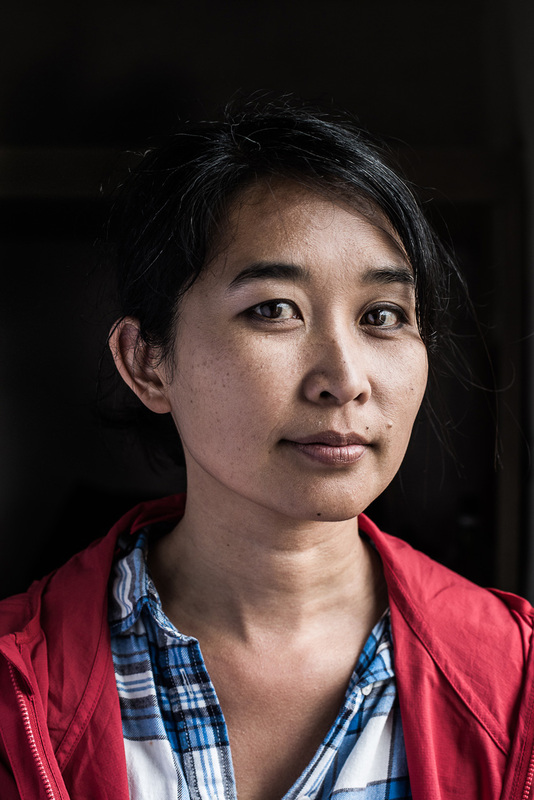 Spend an evening with cartoonist Thi Bui, author of the acclaimed graphic memoir The Best We Could Do, an intimate portrayal of her family’s journey from war-torn Vietnam to California. Her evocative memoir both searches for a better future and longs for the past, as Bui documents the story of her family’s daring escape after the fall of South Vietnam in the 1970s and the difficulties they faced building new lives for themselves. Through haunting, poetic writing and breathtaking art, Bui examines the strength of family, the importance of identity and the meaning of home.